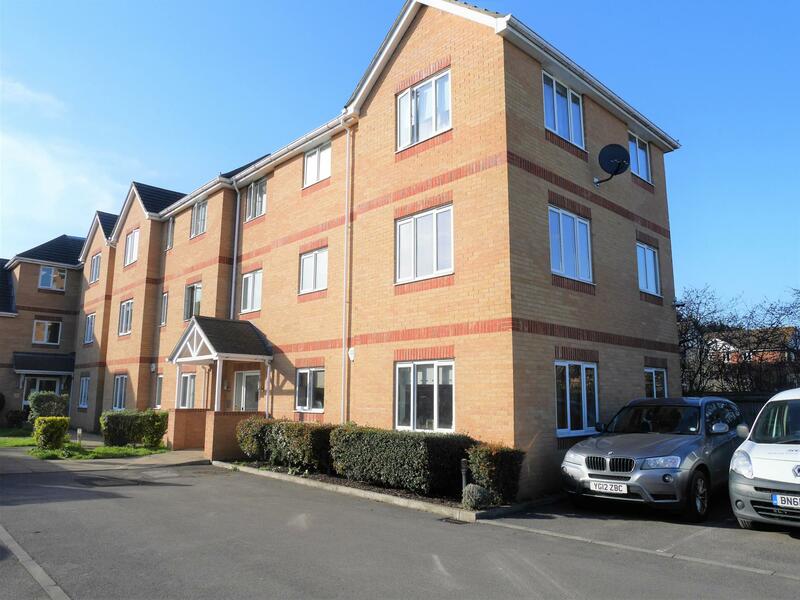 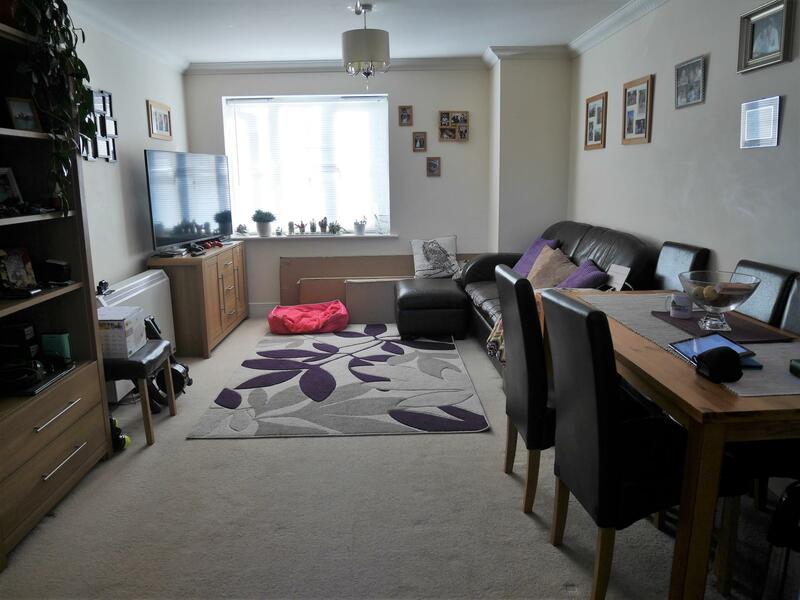 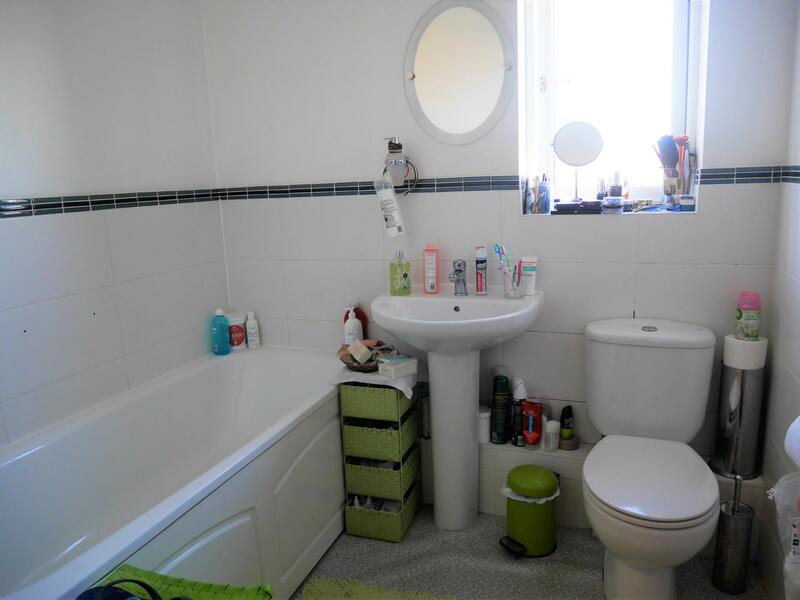 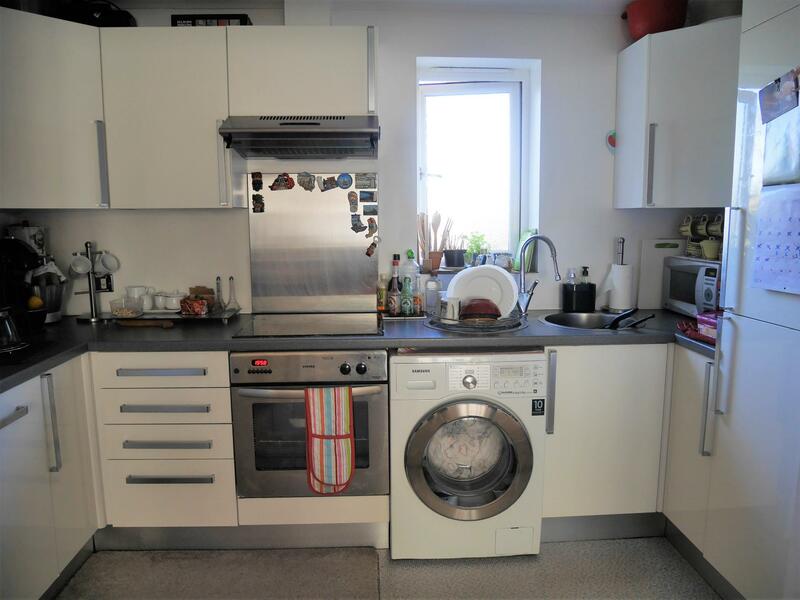 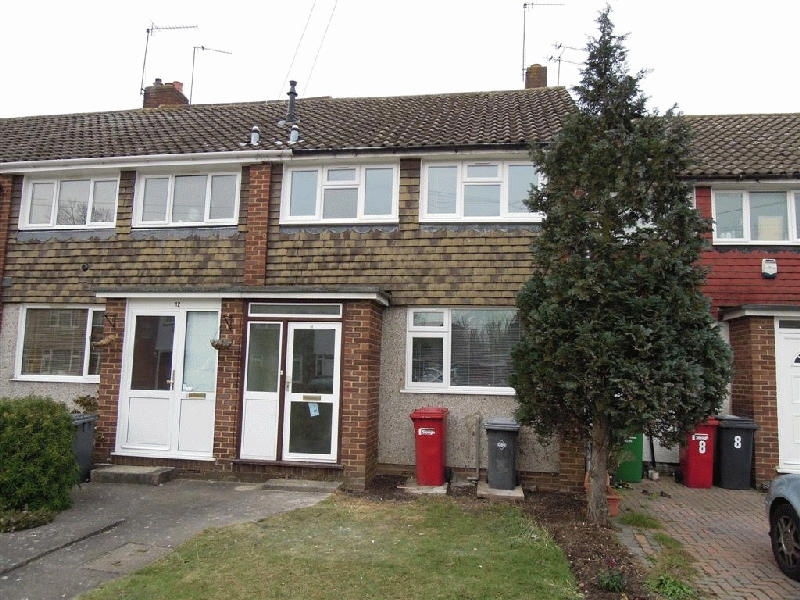 This well presented two double bedroom top floor flat is and is provided unfurnished. 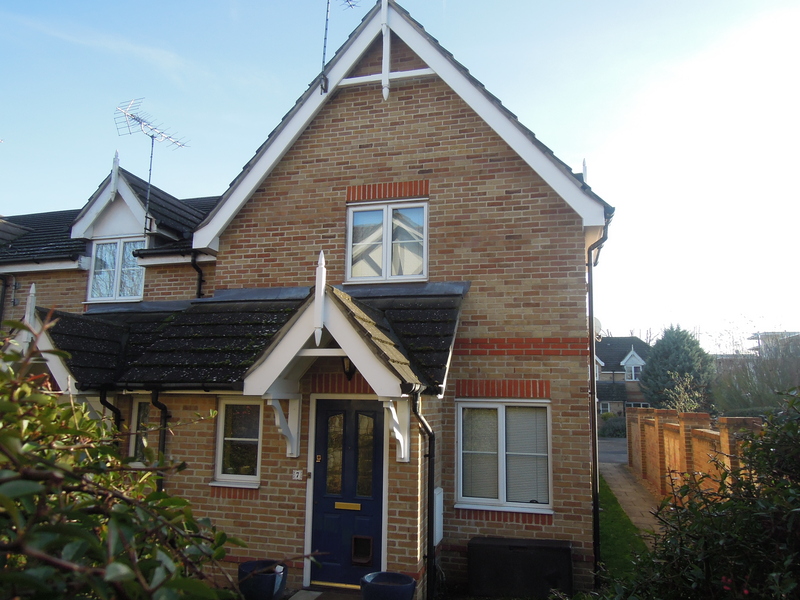 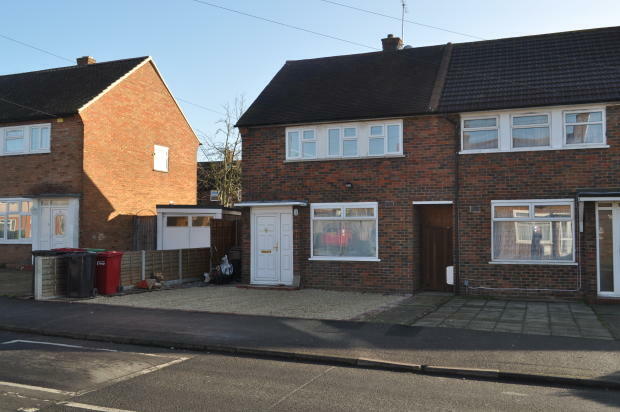 The property comprises of lounge kitchen, family bathroom and en-suite to master bedroom. 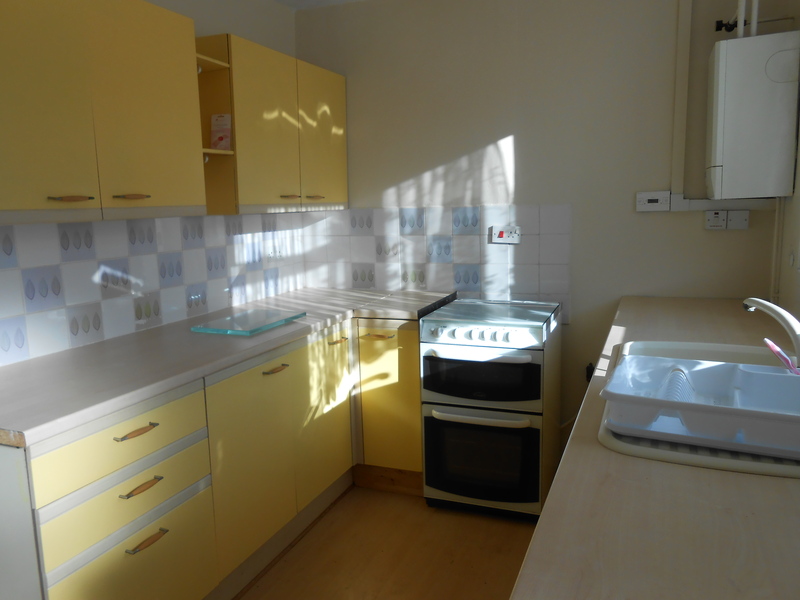 Benefits Include parking for two cars and well maintained communal area. 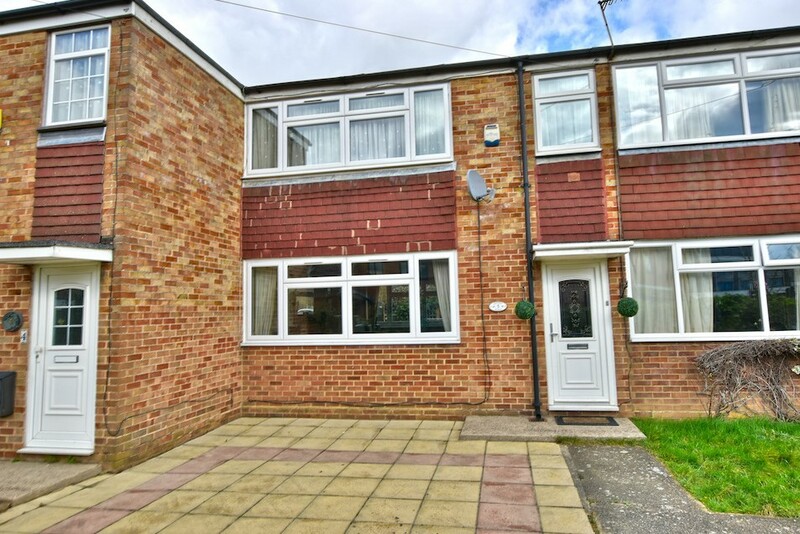 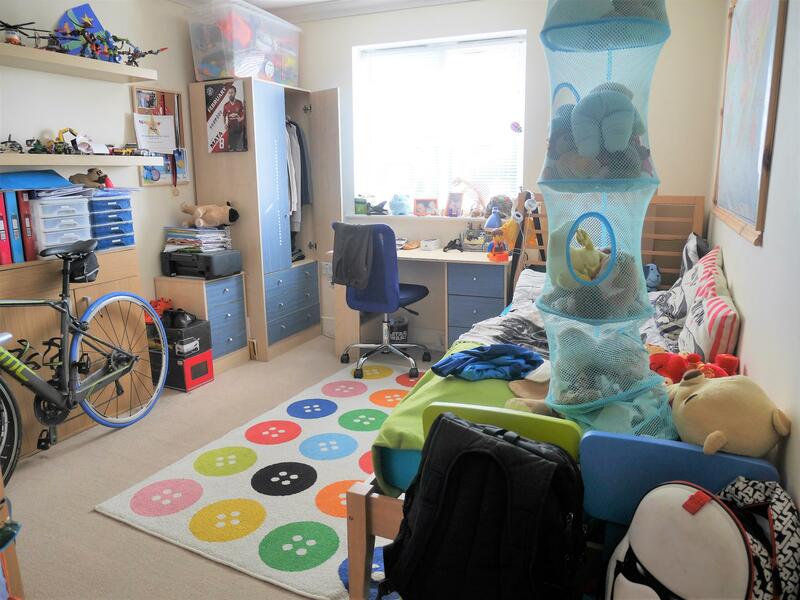 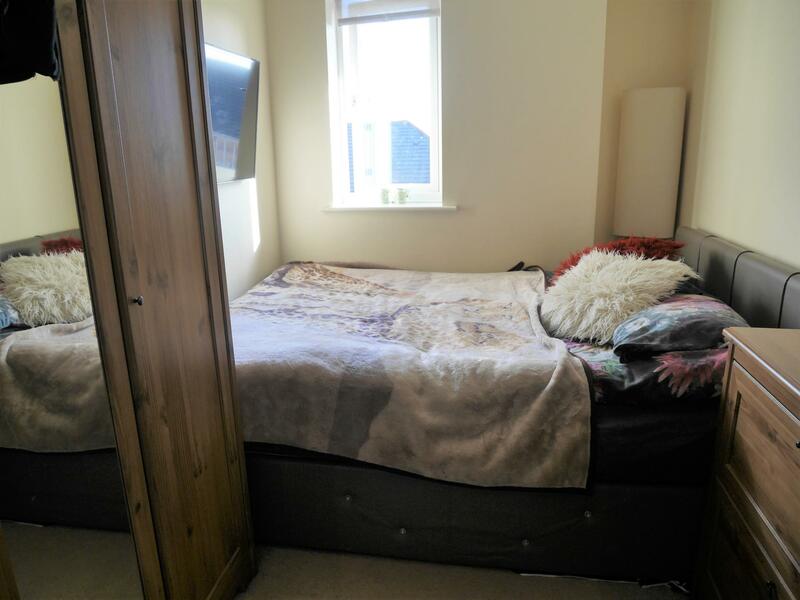 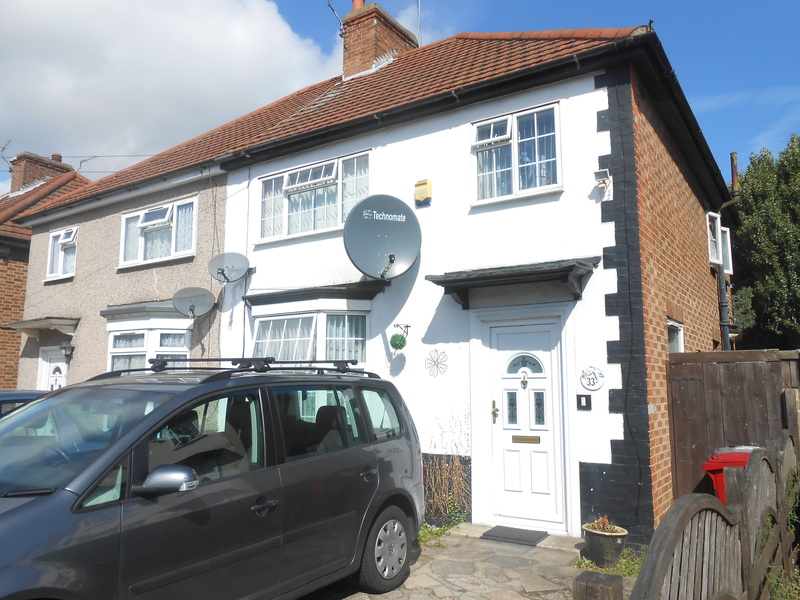 The property is available as of the 1st May and viewing would be highly recommended.